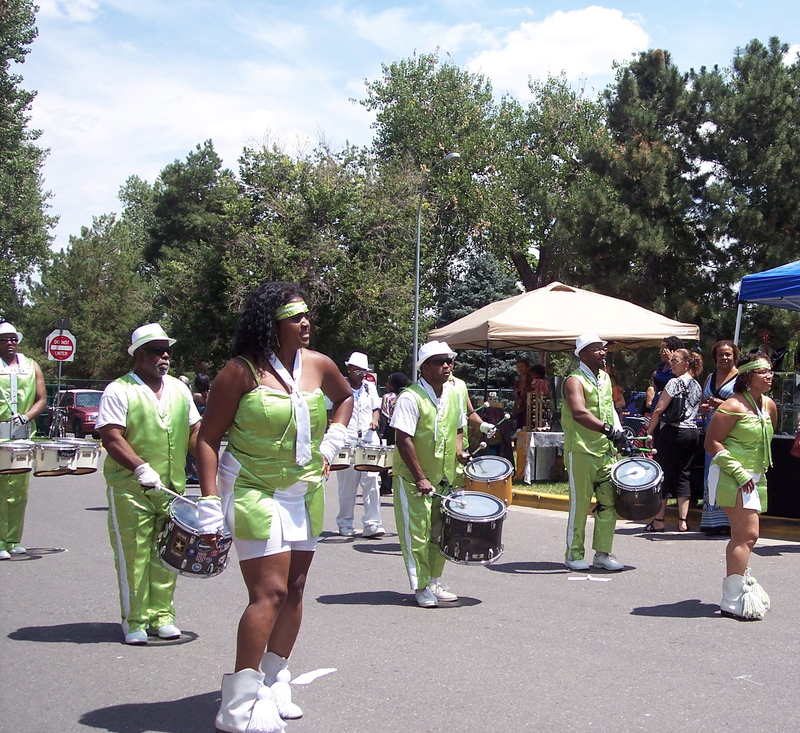 At a Denver festival, this group was billed as the Over the Hill Drill Team. keep the beat. This is a spirited and talented music group.